100% raw organic San Diego Honey. 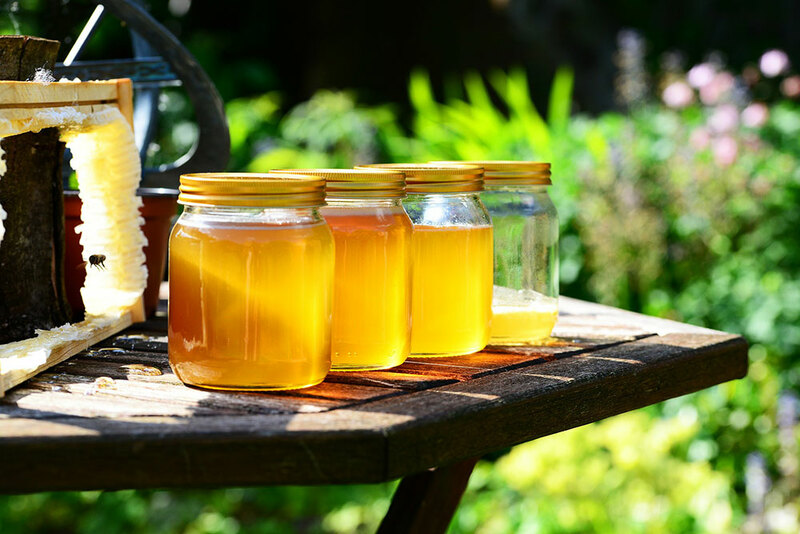 Our honey comes straight from our bee farm. It is unrefined and not watered down and has no additives or preservatives. D-TEK’s specialty honey is hand-harvested. This keeps all the naturally-occurring enzymes, nutrients and antioxidants in the gooey goodness of our honey. Add it to your beverage of choice and baked good for a rich natural flavor that preserves your health. Read our article on the powerful effects of unrefined honey on your skin. Our specialty honey will be available for purchase starting in April 2016.